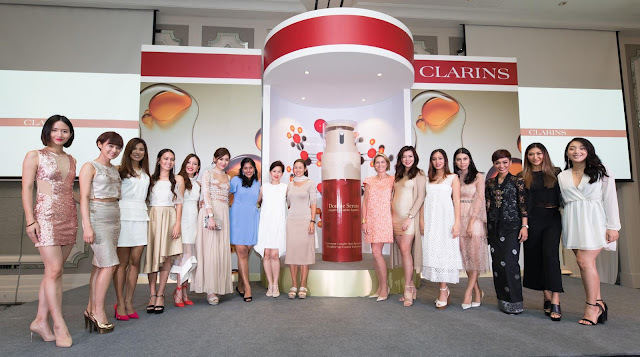 Clarins, the European leader in skincare and beauty for more than 60 years recently released their latest ground breaking innovation, the Clarins Double Serum at The St. Regis, Kuala Lumpur. The 8th generation of the 2 in 1 double formula is now enriched with [20+1] plant extracts that decodes the language of youth to act visibly on the signs of ageing. The unique and new cutting edge technology combines 2 power pack serum of water-soluble and oil-soluble active anti-ageing ingredients to give you the most powerful age control concentrated. As much as I would like to say that age is just a number, the sad truth is it's really not! It does takes a toll on my skin and with the not so healthy lifestyle I'm having, defying gravity might not be as easy as I think... Stressful day? Sleep deprived? 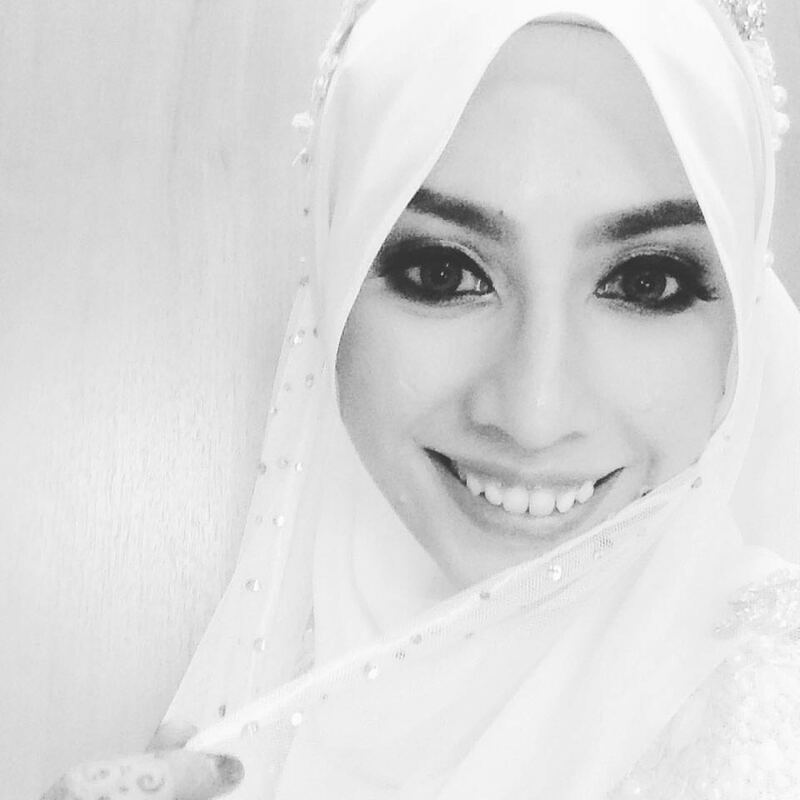 These two have been identified as the major factors that brings harmful effects on the key cell responsible for youthful skin; the fibroblast. To help women with hectic lifestyle stay radiant and beautiful, Clarins recently introduced the 5th generation of their bestselling Multi-Active skin care at Happ Cafe, Damansara.